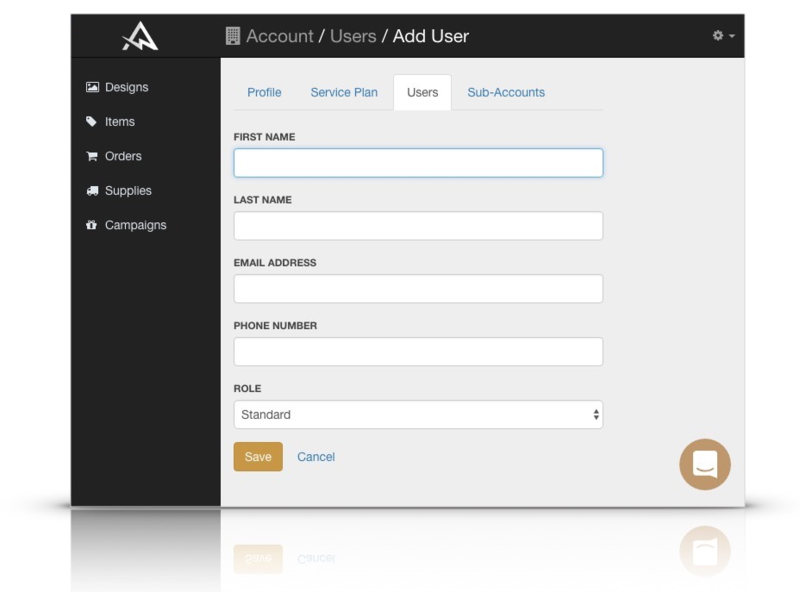 Upon signup with Amplifier, a user account is automatically created, and the initial user is designated the Account Owner. User controls are available here: https://my.amplifier.com/account/users. A Customer Service User is limited to Orders only. Once added, a user can log in with their email address. (This form of two-step verification allows Amplifier to avoid storing User passwords.) New users will be sent an email invitation to log in. Per Amplifier's Terms, it is paramount that the Account Owner keep all Account Registration and User data accurate and up to date.